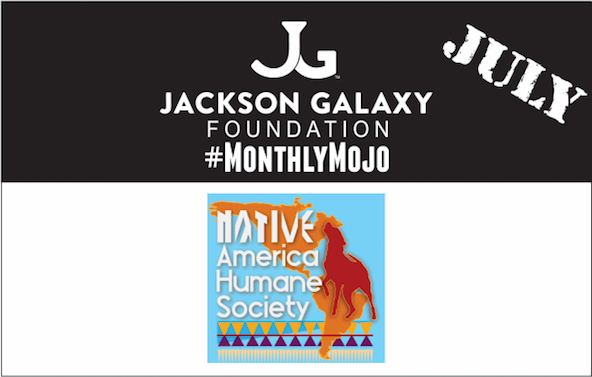 NAHS SELECTED BY JACKSON GALAXY TO RECEIVE #MONTHLY MOJO IN JULY 2016! 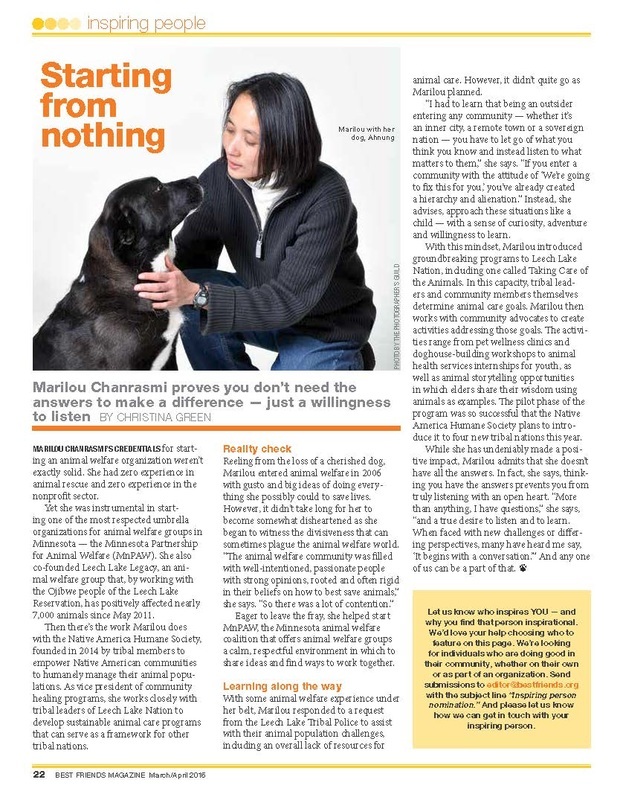 The link between animal cruelty and human violence is well-documented. 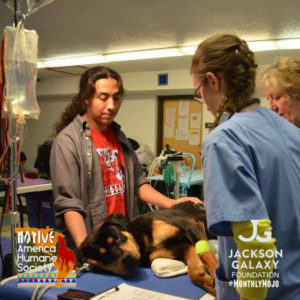 To end the cycle of violence, the Native America Humane Society is proud to support the National Sheriff’s Association’s National Law Enforcement Center on Animal Abuse (NLECAA). We are honored to join the NLECAA in raising awareness for the growing problem of animal abuse within the law enforcement community. 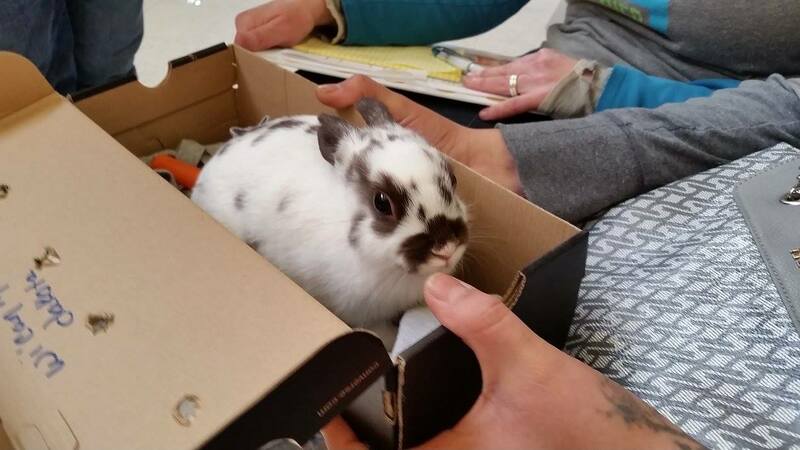 NAHS and AVMA/Reaching UP New Mexico will conduct an animal care clinic at the Pueblo of Laguna in New Mexico. ​Contact Officer Jose at (505) 240-2480 to schedule your dogs and cats. Appointments are limited and first come first serve. 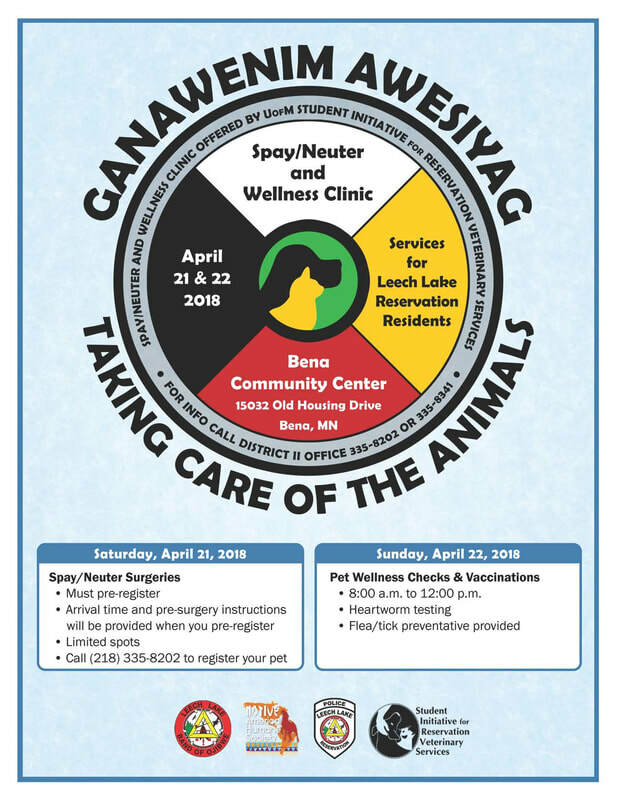 NAHS, VeTouch, MN SNAP, and Pet Haven will conduct an animal care clinic in partnership with the Little Earth of United Tribes in Minneapolis, located at 2495 18th Ave South. Free spay/neuter surgeries, flea/tick prevention, heartworm testing and vaccinations will be provided. Check in starts at 800am at the Community Room. NAHS, Lazy Dog Rescue, and SNAP-San Diego will host a one-day spay/neuter clinic during the PAWS Walk on October 14. Contact Lori at (760) 574-9418 for an appointment to have your pets spayed or neutered. PAWS Walk Against Violence, Santa Ysabel, CA. Get your walking shoes ready and click on the photo below to register for the walk. 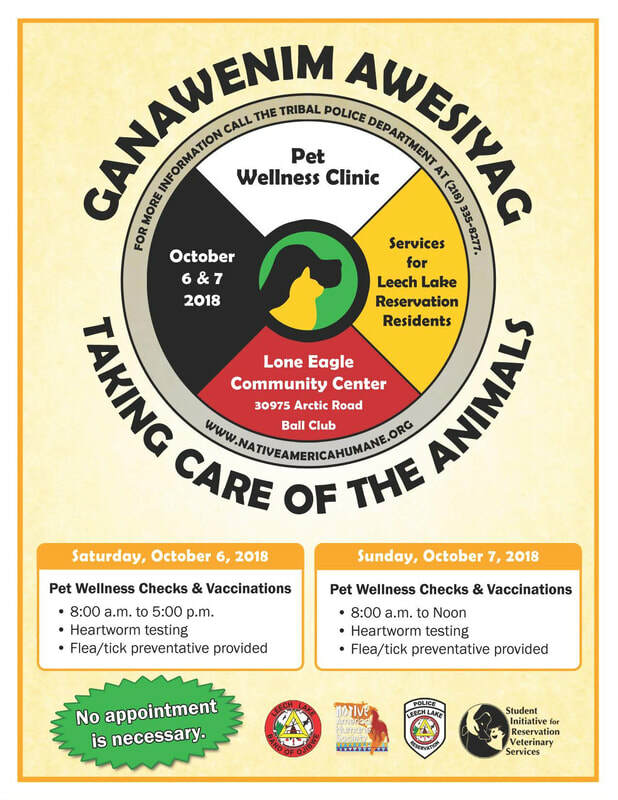 Taking Care of the Animals Wellness Event in partnership with the Leech Lake Band of Ojibwe and SIRVS-Student Initiative for Reservation Veterinary Services. 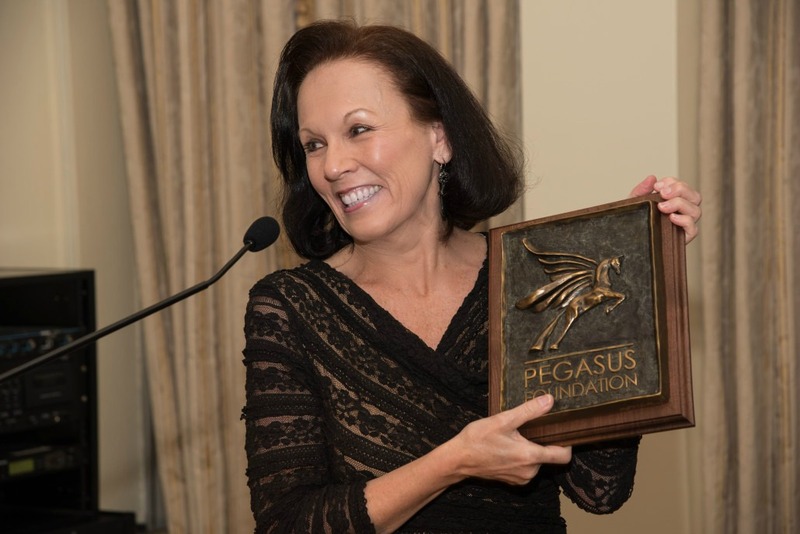 NAHS President/CEO Diana Webster will speak at the Oklahoma Link Coalition Conference, Oklahoma City, OK. Click on logo below to register for this important event. 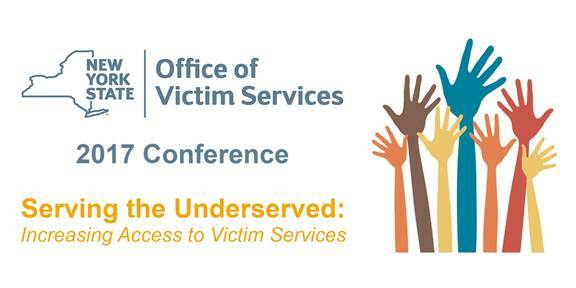 NAHS Tribal Animal Law and Policy Specialist Liz Murphy will speak at the New York State Office of Victim Services Conference in Albany, NY. 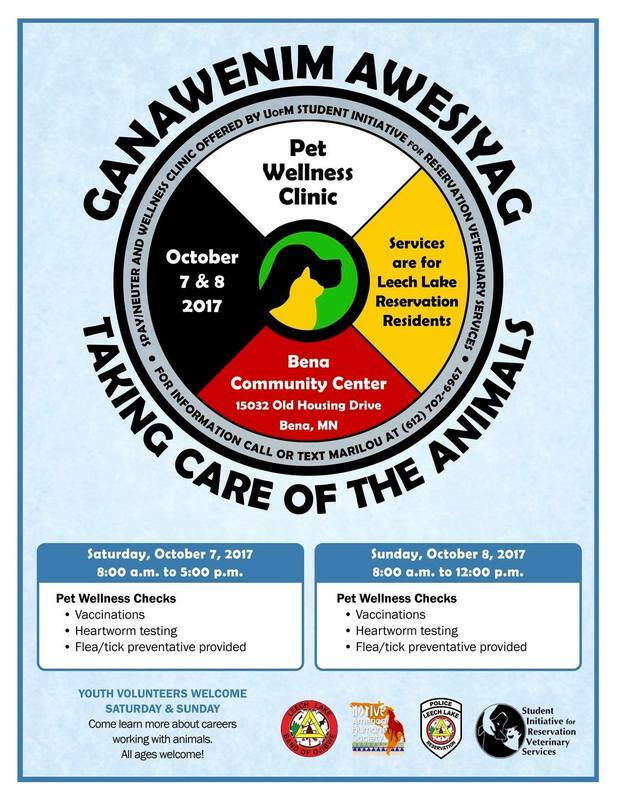 NAHS, Indian Health Council, and SNAP-San Diego will host a spay/neuter clinic at La Jolla reservation, Pauma Valley, CA. 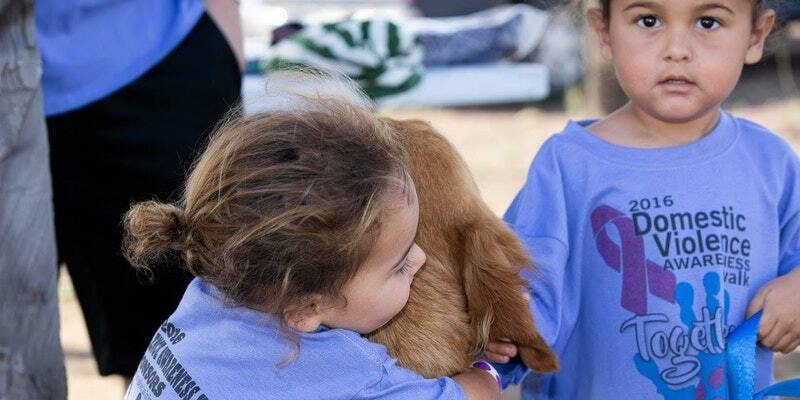 NAHS and AVMA will conduct an animal care clinic at the Pueblo of Laguna in New Mexico. NAHS will participate in the Iipay Nation of Santa Ysabel's Disaster Preparedness Event. NAHS will present at the Minnesota Indian Women's Sexual Assault Coalition-MIWSAC Conference, at the Prairie Island Indian Community, Welch, MN, with Professor Sarah Deer and Elizabeth Murphy on "The Link between Animal Abuse and Domestic Violence in Indian Country." 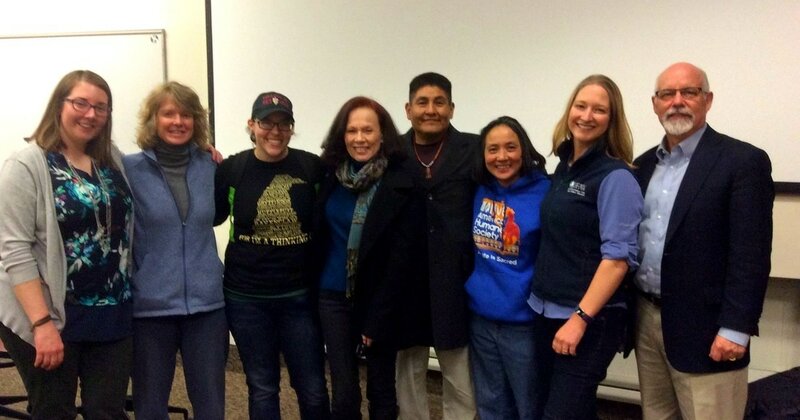 NAHS team members Marilou Chanrasmi, Shawn Ray, and Diana Webster along with partners from IFAW-International Fund for Animal Welfare, Kate Atema and Jan Hannah presented a lunchtime chat for the University of Minnesota College of Veterinary Medicine. 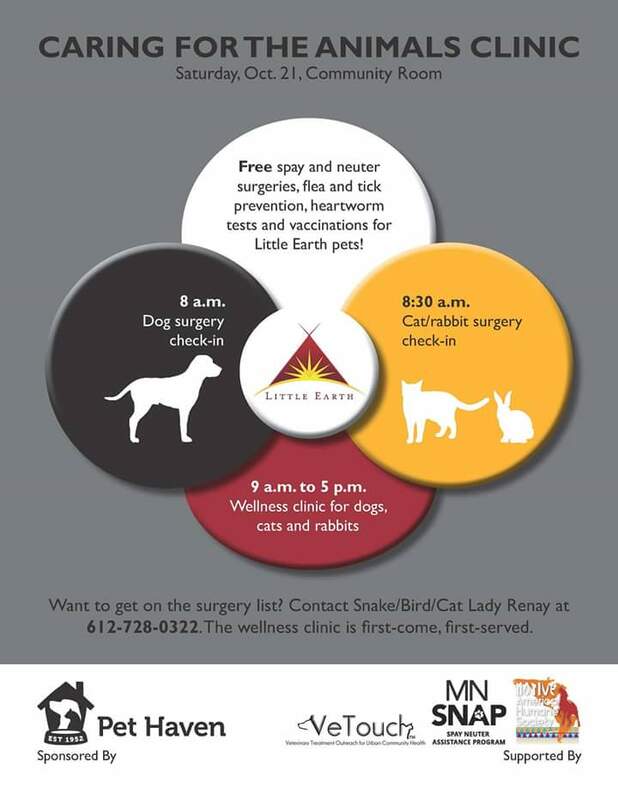 and the University of Minnesota College of Veterinary Medicine VeTouch and SIRVS hosted an animal wellness clinic. 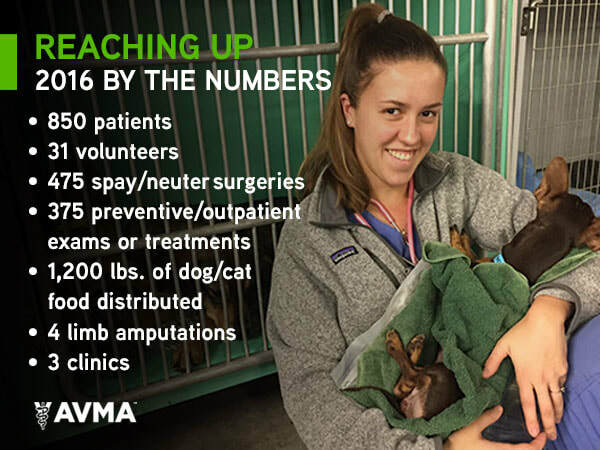 60 dogs, 54 cats and 1 bunny received check ups. 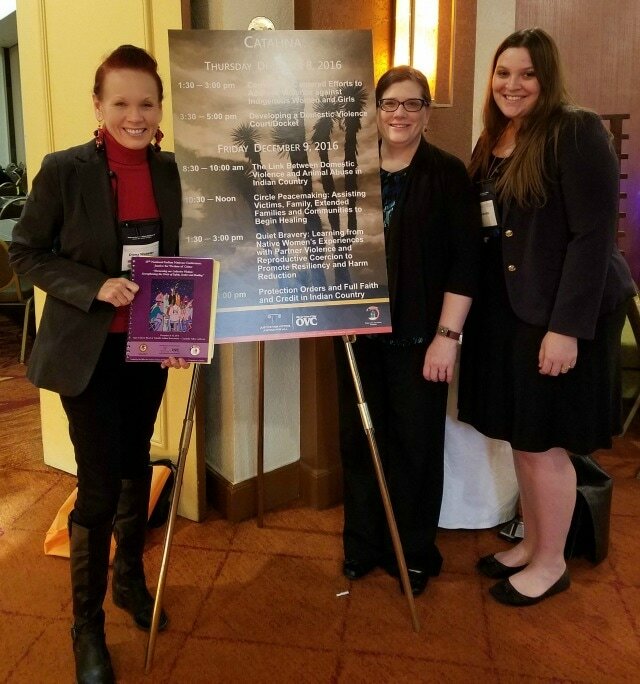 NAHS will present at the 15th Annual Indian Nations Conference with Professor Sarah Deer and Elizabeth Murphy on "The Link between Animal Abuse and Domestic Violence in Indian Country."